This Unit is located in a 24-hour security park. It comes with 3 phase power and has a roller shutter door. It is ideal for a manufacturing or storage company. 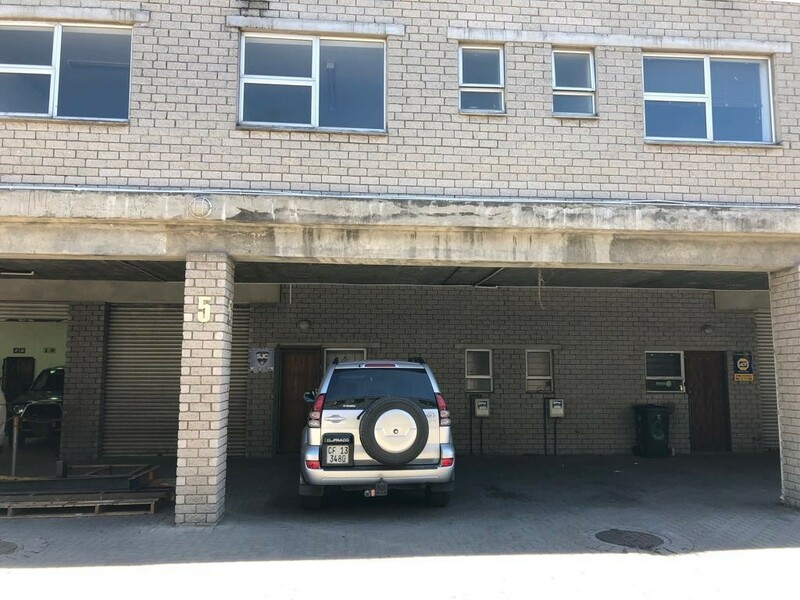 The property is close to major highways such the N1, N2 and R300 plus it is near to public transport. For more information or to arrange a viewing please feel free to contact me.